Do you enjoy traveling through beautiful places, meeting people from all around the world living unforgettable experiences? 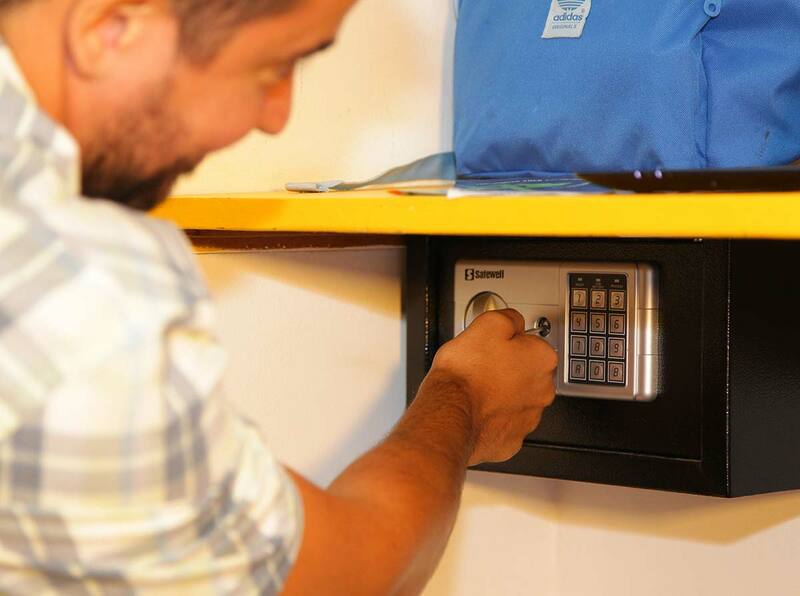 Then this is your Hostel! 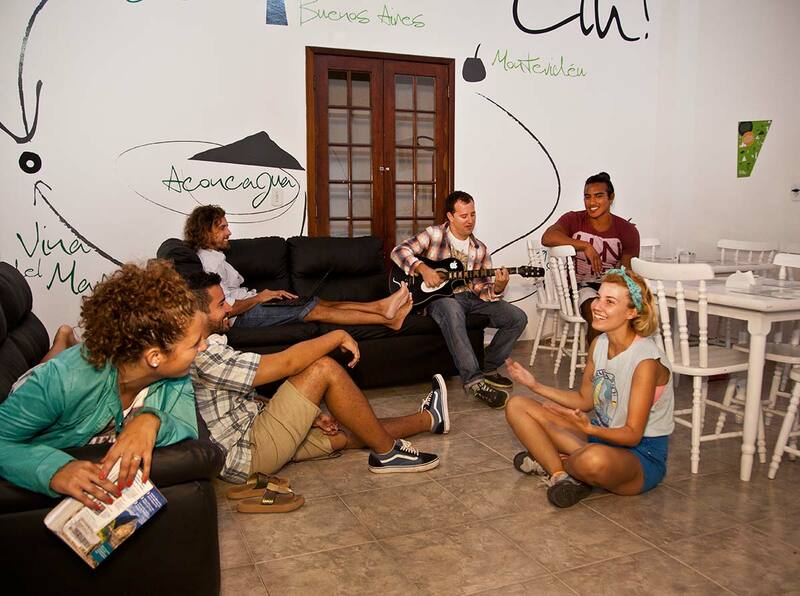 Lodge in Buzio’s center, near the best beaches, restaurants, and bars at just 50m from the bus station. A privilege, comfortable, spacious, fun, inexpensive... ideal. Do you dream of starting a day with a delicious full breakfast, connect to the Internet from a hammock and enjoy drinks with friends in a beautiful poolside deck? 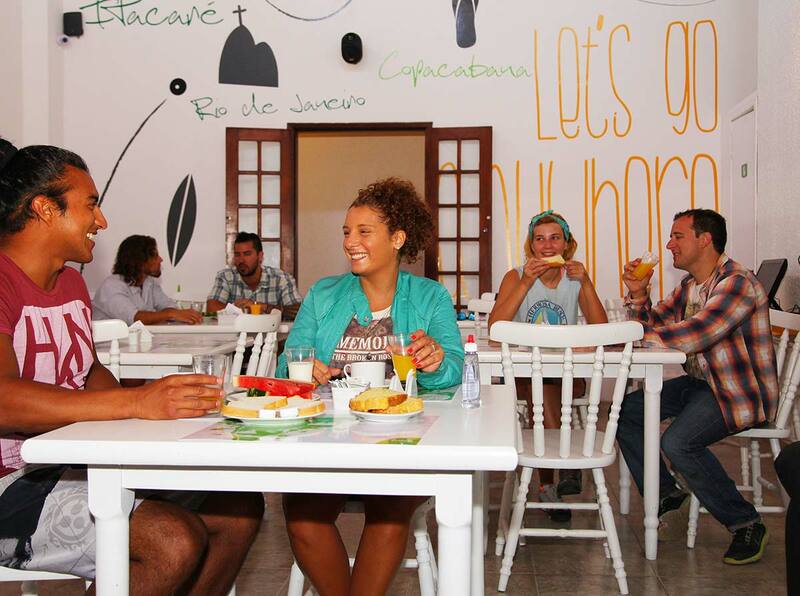 With the facilities of your home, but with the bonus of sharing unforgettable moments with friends and new friends. "What happens in Che Lagarto, stays in Che Lagarto", where everything can occur, it’s on you! 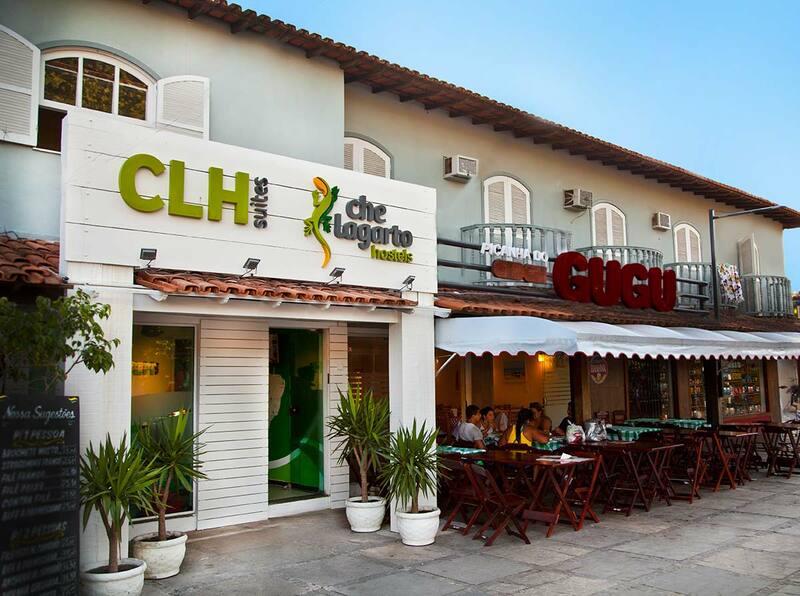 Located in an unbeatable place: In front of the main plaza, 100 m from the beach and near the beautiful Rua das Pedras, close to restaurants, shops and Buzios’ fun night. How would your ideal vacations be? 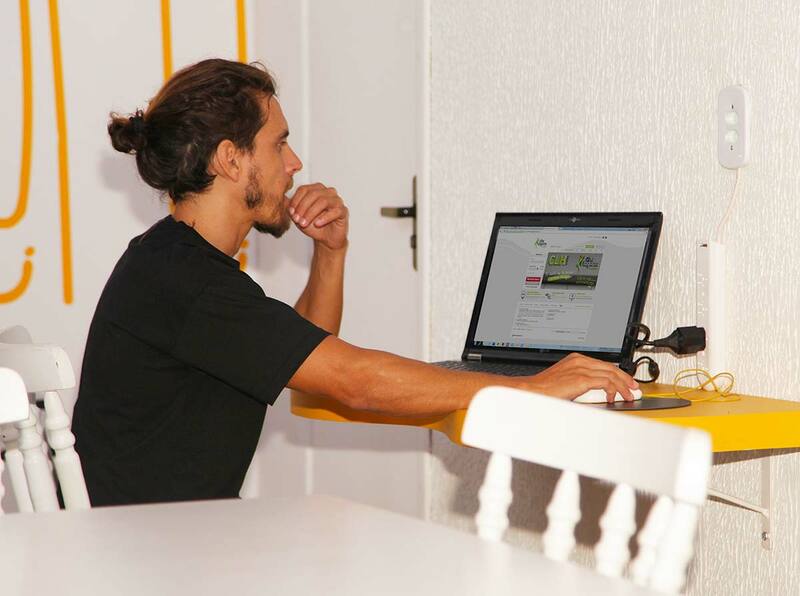 Modern, comfortable and functional suites, with every service you need to relax: A/C and private bathroom, wi-fi and free computers. We are the place you imagined! A day in the beach, boating or Buggy excursions are waiting. Charge energy with our full breakfast. 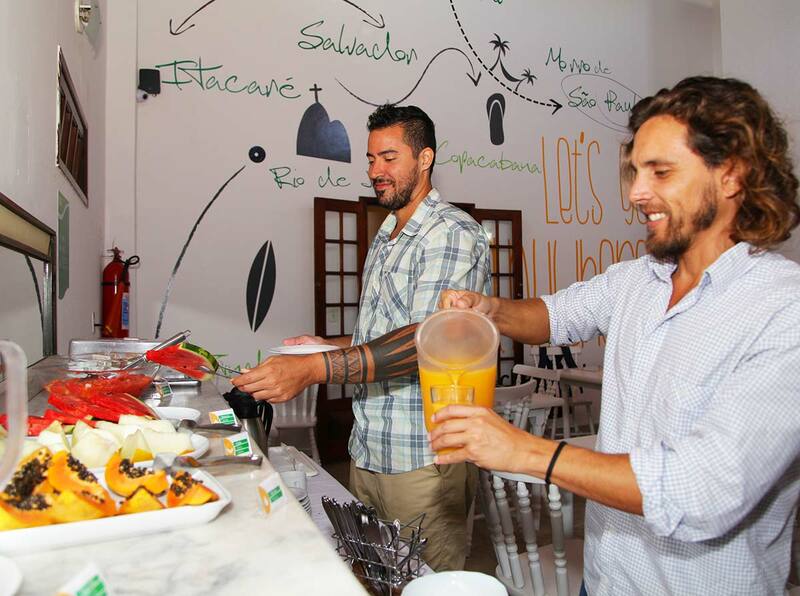 Enjoy pleasant afternoons in Buzios in an intimate, cozy and cheerful environment. A team of helpful and prepared contributors to expect that these are the vacation of a lifetime.